← Quitting Your Job To Farm on a Quarter Acre In Your Backyard? 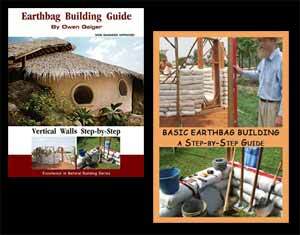 Consider attending our Building with Earth and Straw workshop by the Hermitage Community in Three Rivers, MI. on June 1-2, 2018. More information at http://www.hermitagecommunity.org/news/. Register and pay at https://docs.google.com/forms/d/e/1FAIpQLSceg0tfOo7dip70LBz8magJhYX0F6A-8U0rJs_BCcASPyRcWA/viewform. Or call 269-244-8696 to register or more information. Special discount for late registrants: Cost is only $50.